Looking for DENTAL PRACTICE CONSULTING SERVICES near the 92260 area? Call Nickerson Consulting at (888) 811-1408. 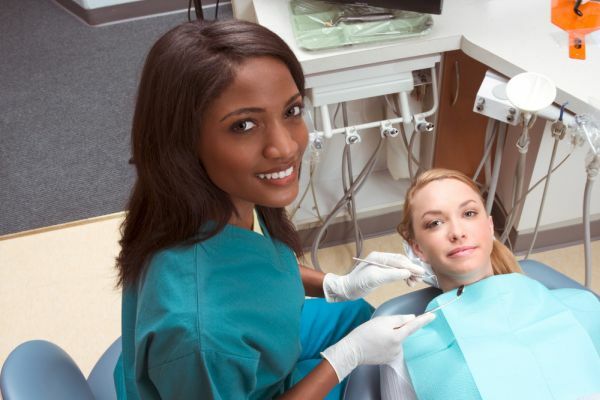 Think that you are in need of dental practice consulting services? Dentists wear many hats, which means they are busy juggling all their responsibilities. While being busy is definitely a good thing in the dentistry niche, there are areas that could potentially be forgotten about, which is completely understandable. Because it is necessary for a dentist to place most of their attention on their patients' wants and needs, it is likely that they will need a little help now and again from a dental consultant. What does a dental practice consultant do? The overall general answer for what a dental practice consultant does is help a dental practice be more proficient. This can include creating a practical business plan, a more enjoyable office environment, a way for team members to communicate more efficiently, a growth strategy, a marketing strategy, a plan for patient care numbers and better office systems. The following is a list of questions dentists can ask themselves in order to better understand whether they are in need of dental practice consulting services. Question #1 — Are all systems running at top efficiency, or is there room for improvement? Question #2 — Does every member of the team fully understand their role, or are there issues when it comes to everyone performing in the most optimal way? Is the overall team culture one that is acceptable? Question #3 — Does the local community understand the values, mission and vision statement of the practice? Are new patients continually coming into the office? Question #4 — Is the flow of finances acceptable? Are there any issues with making payroll, or is it necessary to juggle bills? Question #5 — Is the practice moving forward as expected? Are all dental departments operating optimally, or is there room for improvement? Have any questions about dental practice consulting services? We can provide answers about hiring a dental consultant for your dental practice. There are many dental practices in business today, making it necessary for each one to ensure that their message and vision is being seen and understood by their local community. If you have any questions or are ready to do what is necessary to make your dental practice stand out from the rest, simply contact us at your earliest convenience. « Is Hiring a Dental Practice Management Consultant the Right Decision?